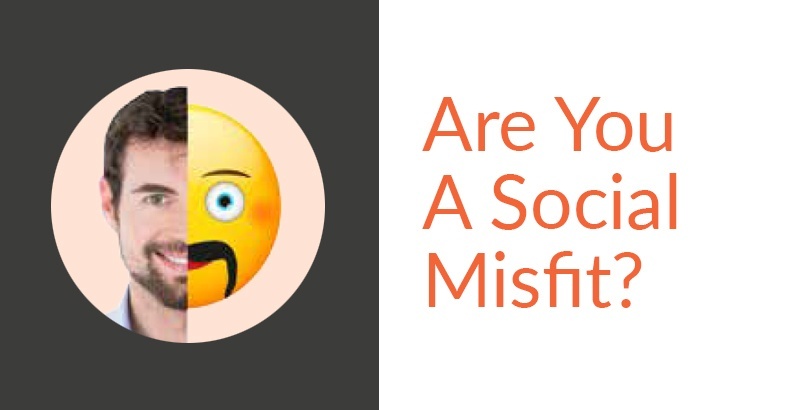 What is a Social Misfit? At Engagement Labs we created the term Social Misfit to describe a brand that performs very well socially either online, or in real life (IRL) - but not both. Brands that are Social Misfits are not capturing their full potential and are missing out on big opportunities to drive marketing ROI. Peer to peer product recommendations are a key driver of sales. Very few marketers capitalise on the full power of this social influence and take a holistic approach. The critical, business-driving consumer conversations that Social Misfits miss out on - and learn from these brands.